Canon’s new XF705 4K Camcorder has a new Tutorial Series, Canon XF-705: From Prep to Post, just released today on YouTube. 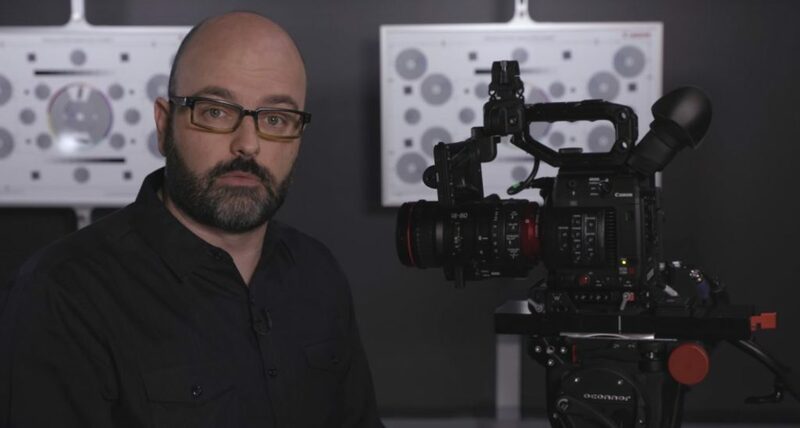 The five videos feature Charles Zablan, Senior Trainer for Canon USA, showing how to customize and use the feature settings in the Canon XF705. Canon has also announced new lease financing promotional interest rates available through Canon Financial Services. 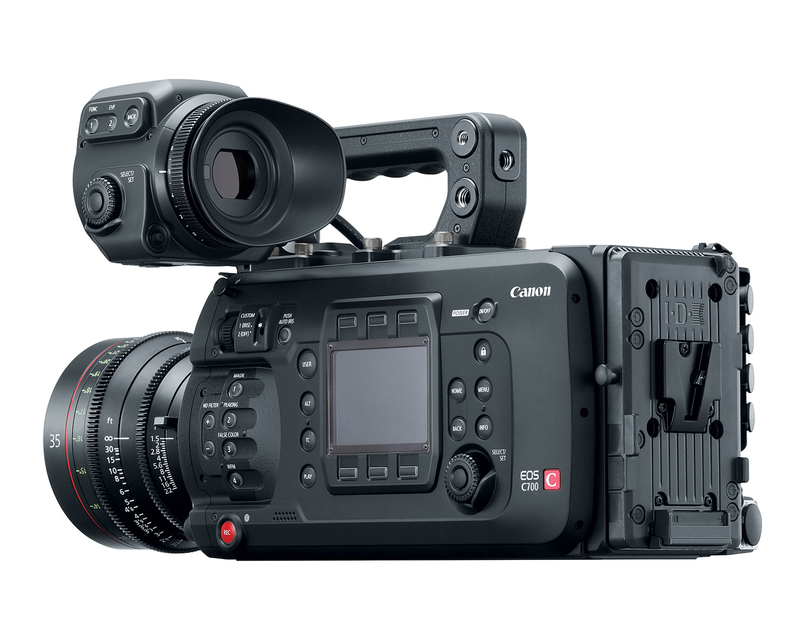 Canon USA has announced that the C300 Mark II was used on the just released film Before the Flood that was produced by Leonardo DiCaprio and directed by Fisher Stevens. MELVILLE, N.Y., October 28, 2016 – Canon U.S.A. Inc., a leader in digital imaging solutions, is proud to announce that Academy Awardâ winners Leonardo DiCaprio and Fisher Stevens chose Canon EOS Digital Cinema cameras and lenses, including the Cinema EOS C300 Mark II camera, for their new documentary Before the Flood. Directed by Stevens and produced by DiCaprio, the film presents a riveting account of the dramatic changes now occurring around the world due to climate change, as well as the actions individuals and society can take to help prevent catastrophic disruption on our planet. Before the Flood premieres on National Geographic Channel this Sunday, October 30th at 9 pm ET/8 pm CT in 171 countries and 45 languages. Coinciding with the television premiere, Before the Flood will also be released commercial free on a number of digital and streaming platforms around the world, including NatGeoTV.com and Nat Geo TV Apps. The two filmmakers, known for their environmentally themed documentaries, joined forces for Before the Flood’s two-year production, which follows U.N. Messenger of Peace DiCaprio as he travels to five continents and the Arctic speaking to scientists, world leaders, activists and local residents to gain a deeper understanding of the complex issue of climate change and investigates concrete solutions to the most pressing environmental challenge of our time. To capture the stunning visuals of the documentary, cinematographer Antonio Rossi relied on a mix of Canon EOS Digital Cinema cameras. He began production with the EOS C500 and EOS-1D C Digital Cinema Cameras, the latter often rigged to a handheld camera stabilizer. 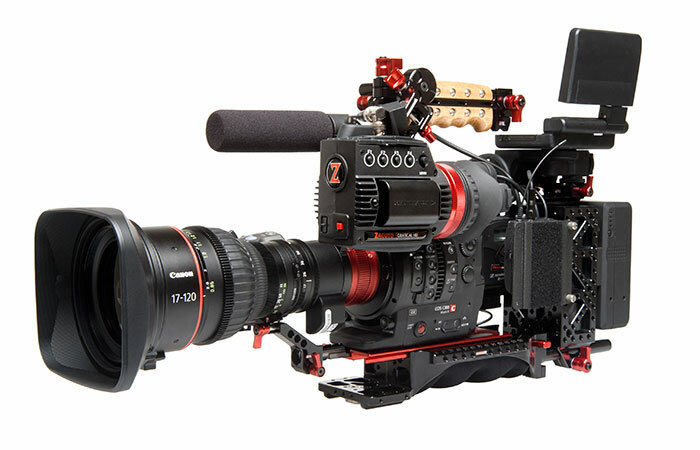 They shot portions of the documentary in RAW 4K using the EOS C500 camera in conjunction with an external recorder. 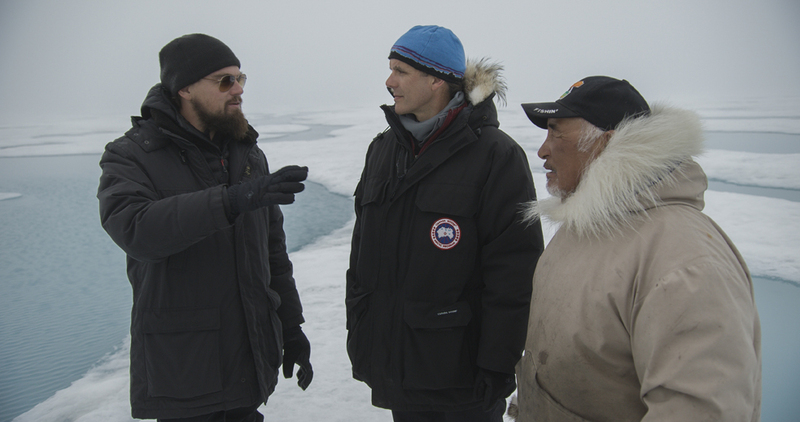 Before the Flood mixes interviews with some of the most influential world leaders, with chilling but beautiful footage from locations impacted by our changing global climate. Rossi and his team traveled north of the Arctic Circle to Greenland and to Canada’s Baffin Island to show the rapid ice melts, as well as to Sumatra to capture some palm oil farmers burning rain forest habitat, among other shooting locations. Rossi primarily outfitted his cameras with the Canon CN-E 30-105mm T2.8 compact zoom lens and the CN-E 17-120mm T2.95-3.9 CINE-SERVO lens. 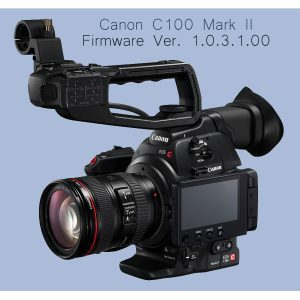 With Canon C100 Mark II Cameras running firmware version 1.0.2.1.00 or older, there have been some issues with using the aperture with certain lenses. Find Canon’s statement and the full list of lenses here. Download the new V1.0.3.1.00 firmware to avoid any issues with your F-stops in the future. Click here and scroll to the bottom of the page- Click Firmware to download the new firmware for Mac OS or Windows. 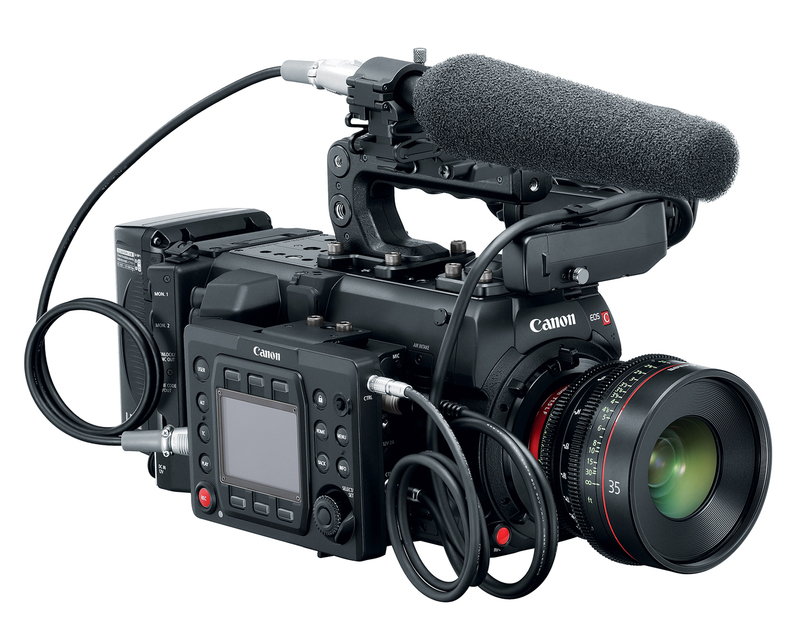 The Canon C100 Mark II is now in stock at Texas Media Systems. 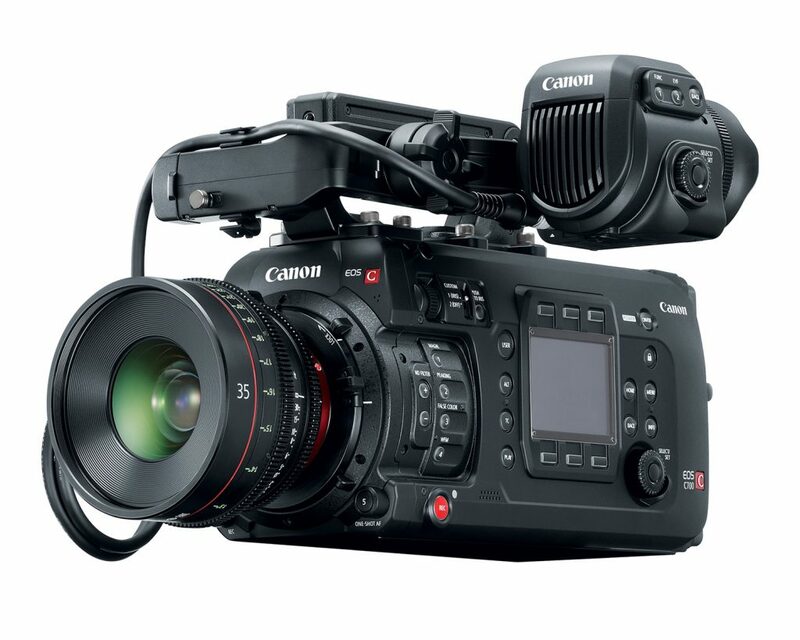 Apply to lease the Canon C100 Mark II with Texas Media Systems today!